Leni on Kaliwa Dam funding: Why Chinese loan over PPP? 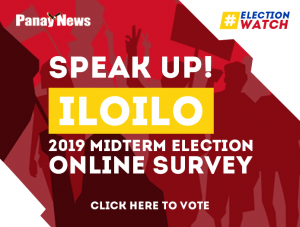 Home Business Leni on Kaliwa Dam funding: Why Chinese loan over PPP? MANILA – Vice President Maria Leonor “Leni” Robredo on Sunday questioned the government’s move to fund the P18-billion Kaliwa Dam project through official development assistance (ODA) from China, instead of the initially planned public-private partnership (PPP) scheme. 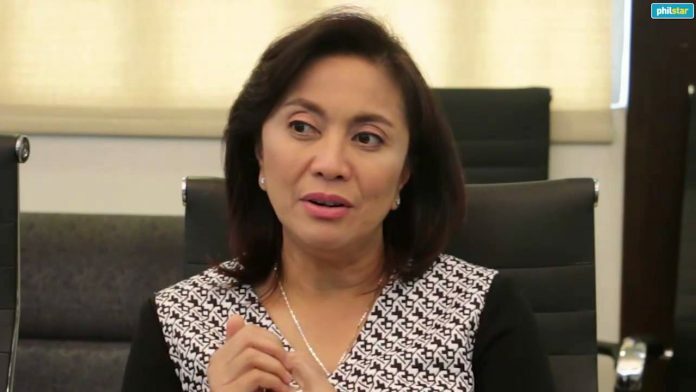 On her radio show, Robredo asked why the government chose to push through with the New Centennial Water Source – Kaliwa Dam project via an ODA with China. “Hindi ko talaga alam kung bakit mas gugustuhin natin umutang kaysa wala tayong gagastusin,” said Robredo. In 2014, the Kaliwa Dam project was initially rolled out as a PPP project, with two qualifying bidders for the project: the SMC-K Water Consortium (San Miguel Holdings Corp. and Korea Water Resources Corp.) and the Abeima-Datem Consortium (Albeinsa Infraestructura Medio Ambiento S.A and Datem Inc.). The project involves the development of a new water source in order to meet the increasing water demand by constructing a redundant dam for Metro Manila’s domestic water supply. 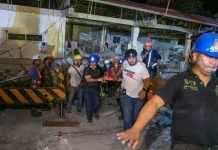 The government, however, under the administration of President Rodrigo Duterte, in March 2017 chose instead to push through with the project under an ODA scheme. Finance secretary Carlos Dominguez III in 2017 signed a financing agreement for the Kaliwa Dam in which China would provide soft loans estimated at $234.92 million for Kaliwa dam covering Phase 1-Kaliwa Dam, and Phase 2-Laiban Dam. The final loan agreement was scheduled to be signed by government officials of both the Philippines and China in November 2018. 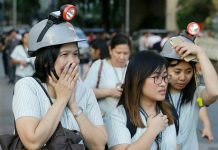 “Ang 85 percent utang natin sa China, 15 percent tayo ‘yung gagastos,” said Robredo. 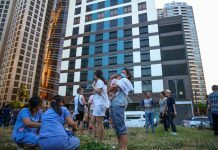 “Kasi nung 2014, ‘yung approved na project talagang walang gagastusin ‘yung gobyerno… Bakit uutang tayo na pwede namang hindi tayo gagastos?” she elaborated.